The Rotary Club of Indio along with Desert Sands Unified School District (DSUSD) is proud to announce the date of the 2019 Coachella Valley Middle School Rotary Math Field Day (RMFD). 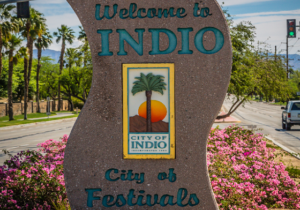 This year’s event will take place on Saturday, May 4th at John Glenn Middle School in Indio. This event will run from 8:30am to 3:00pm.